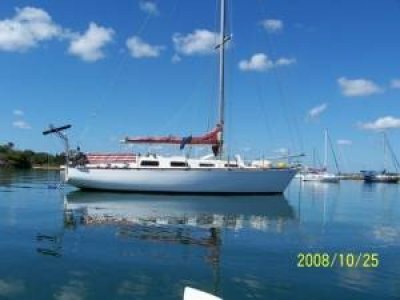 AU $165,000	Now reduced Need Finance? 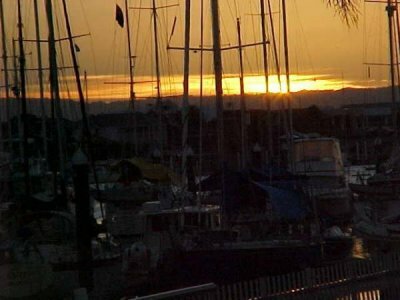 Scarborough Brisbane Northside	Need Insurance? 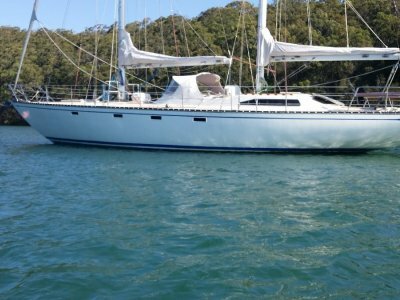 AU $165,000	Now reduced Need Finance? Need Insurance? 'Waiben' was first launched in 1949 and steamed to Thursday Island to take up her role as T I's pilot boat. Back then her role also included, customs launch, rescue boat, ferry, school bus etc. Her life as a working pilot cutter is recorded in the Harbours & Marine book on Port & Harbour development in Queensland 1824 - 1985 and was still working. 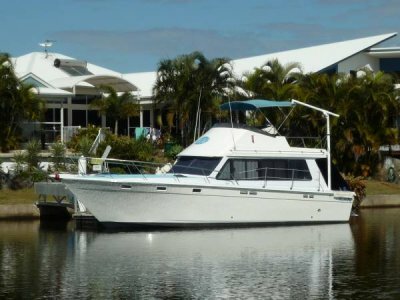 She was sold out of the H&M fleet soon after and underwent a major rebuild by Ray Goldston at his boat building and maintenance facility on the Pioneer River Mackay. Ray & Val worked her again as the Fishing / Sunset cruise boat out of Brampton Island. She was purchased by Ed Barker in the mid naughties and after an extensive update she was back up to T I to celebrate her 60 th birthday amongst the people who knew her best. Several generations of locals had very fond memories of this wonderful vessel and many stories could be told. She is also featured in the Classic Moreton Bay Cruisers book alongside so many other beautiful vessels of her era. For various reason Ed has decided to put 'Waiben' on the market. Be quick as she is quite a catch. 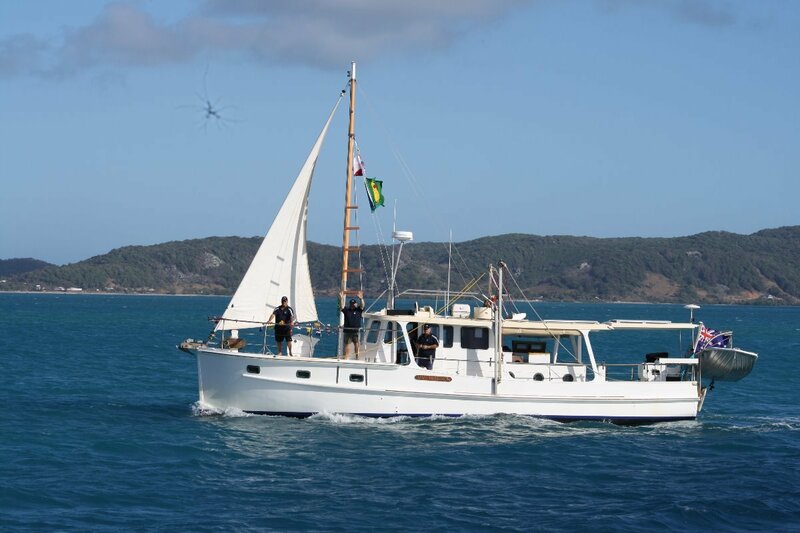 'Waiben' underwent a major update in 2007 before her trip back to Thursday Island and she has been well maintained since.